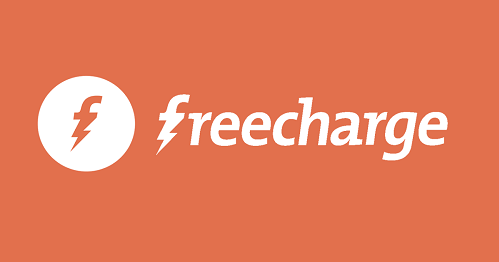 FreeCharge RA15 – Get Rs 15 Cashback on Rs 15 Mobile Recharge (Account Specific). Freecharge is back again with Account Specific offers, Here you will get the Rs 15 Cashback on Mobile Recharge or Bill Payment of Rs 15 or above. Valid on successful Recharges/ Bill Payments done until …….. 2018. So If you got the Same Code Then Do Recharge Now !! 7) You will get the Rs 15 Cashback in your FreeCharge wallet within 24 hours. 1) All your payments on FreeCharge come with amazing returns. Get Rs 15 cash back on your next Recharge/ Bill payments and stay FreeCharged! 3) Valid on successful Recharges/ Bill Payments done until ……… . 4) Valid on Minimum Recharge of Rs 15. 5) Use [email protected] while redeeming the promo code RA15.